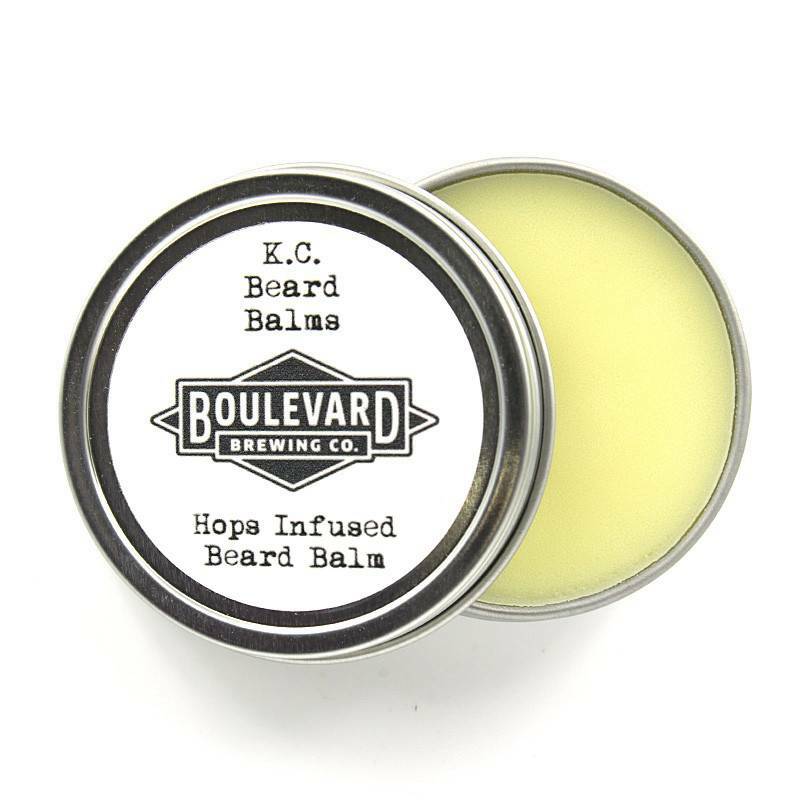 "Beard Responsibly... Our balms are made with a quality 8 oil blend, infused with Cascade Hops capturing the essense of Boulevard Pale Ale, local beeswax, tea tree oil, shea and kokum butters. 3. 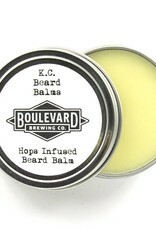 Apply to your beard"